The company you are working for has been awarded an engineering, procurement, and construction (EPC) contract to build a Gas plant. You have been assigned to manage this project, but your expertise as a project manager is in the field of information technology. In this context, what should you do? 1 Explain to your senior management about your knowledge and experience. 2 Ask for adequate training. 3 Accept the responsibility and put in your best efforts. 4 Reject the assignment stating that it is beyond your experience. What Could be the best answer! The best answer is 4.... this question speaks to the Ethics of the PMI. We are expected to take on projects that we have the properly qualified. Correct Answer is C unfortunately. I can go for option 4. Following Question is much similiar one but with a different senario. That answer matches with your thinikng. Please see below what is about! 2 Accept the offer and carry out the project to the best of your abilities. 3 Explain the situation to the project sponsor and ask her to provide you with training to take up PMP certification. 4 Ask the sponsor to assign a project lead to help you, who is an expert in managing complex bridge projects and can be accountable for the tasks. On the former question, I totally disagree with the author on that question, it is saying that the PM should be unethical. The PM should do what is in the best interest of the project, if the experience is not there, should he endanger the project, his reputation and resources (including financial? ), I don't think so and I differ with that answer. I still say, option 4 is the best answer. YOu need to understand that Project management is industry agnostic skill. 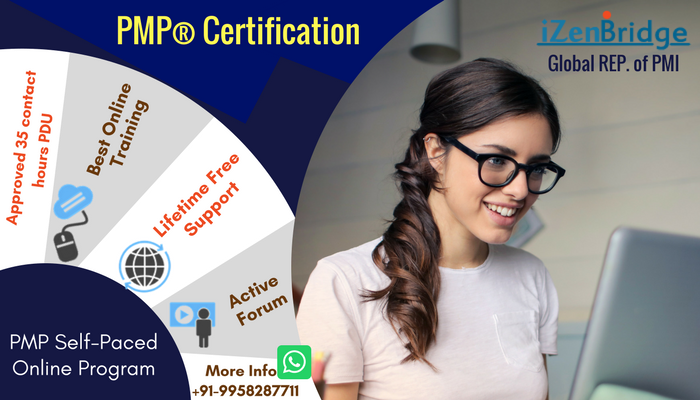 When you get certified by PMI its for project management across board. This is debatable thing . Professional Engineers have their own code of Ethics. Same as other Professional organization they have their own. But the core point is that you should not take that responsibility which you are totally unware. generalized the term " Project Management " is applicable for all Project Management in each field. In this issue if PMI says that I think their view have to be changed. Project Manager with having no Engineering Background can not be a Project Manager in Engineering Field. To pass the exam is different as we know 10 to 15% of questions in the exam are debatable. People like us have written those questions voluntarily and those appears in the exams. Sometimes those are deciding factors to pass the exam unfortunately.